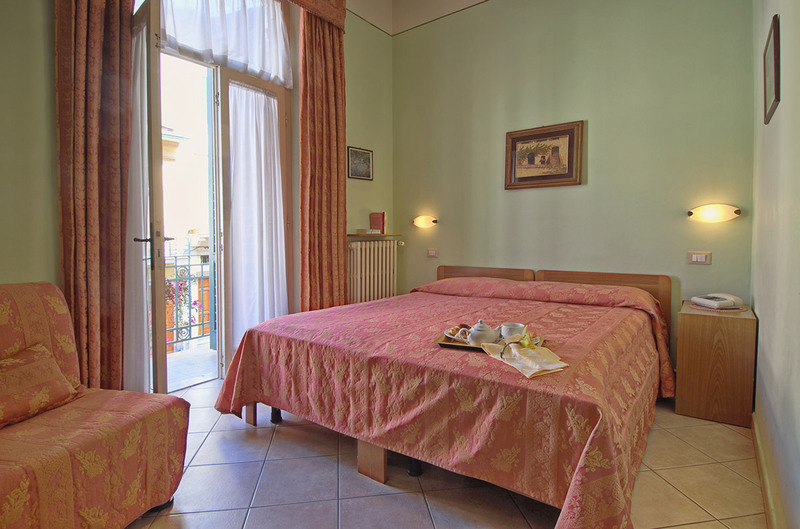 These are cozy rooms with private bathroom and shower, furnished in classical style. The ideal choice for those who travel for work or want to take a holiday away from the city. These rooms are comfortable and fresh. Ideal for couples planning a memorable holiday or for friends who want to spend the day enjoying themselves. 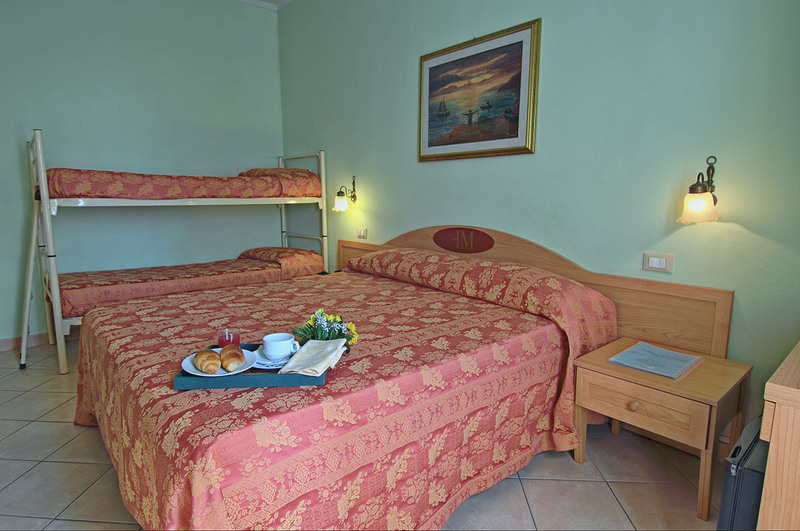 These rooms are spacious and ideal to accommodate families that do not require additional rooms for their children. Alternatively, they can also be booked by groups.